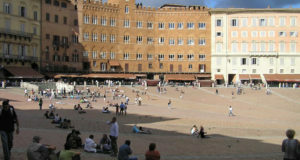 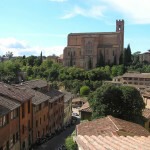 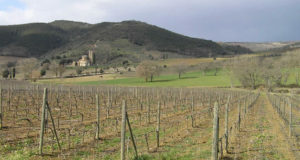 Siena is one of the best preserved historical cities of Tuscany. 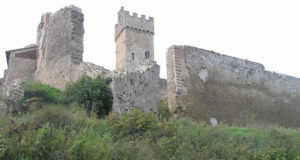 Ancient medieval town built on three hills, is still surrounded by walls. 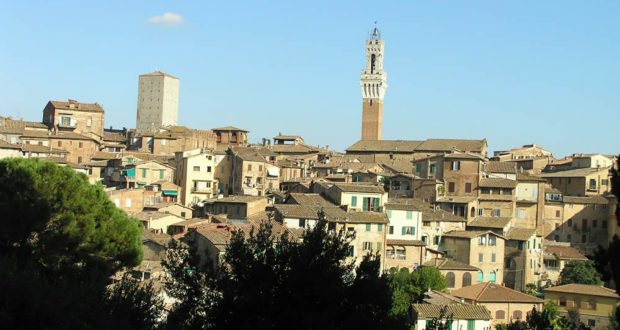 The whole city of Siena, built around the Piazza del Campo, was conceived as a work of art that blends into the landscape of the Crete Senesi. 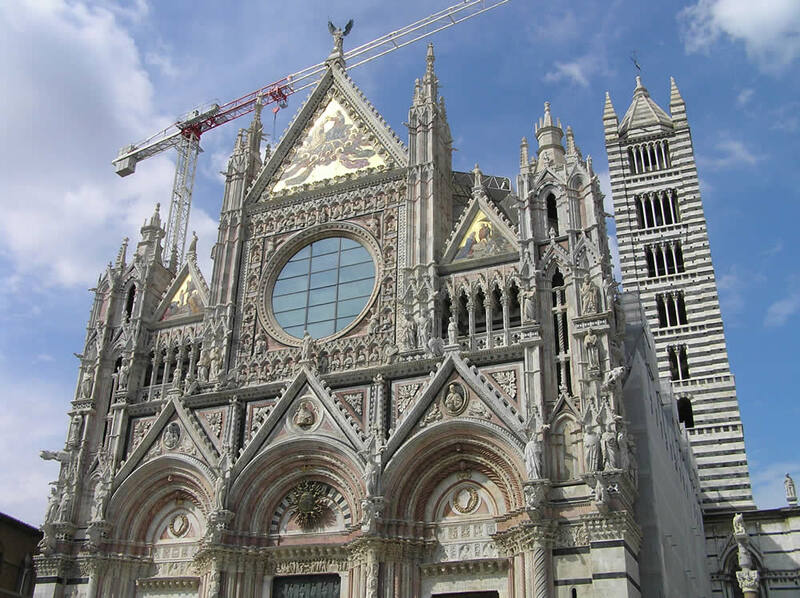 The city of Siena is a medieval jewel made of bricks and stones which houses dozens of Gothic palaces, churches and squares of enchanting beauty. 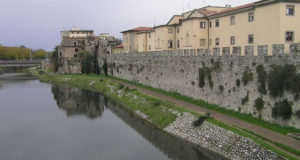 The most bitter rival of Florence still retains its medieval appearance. 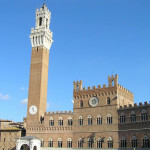 Its historic center focuses on the famous Piazza del Campo, which is the place where it takes place twice a year (2 July and 16 August) the famous Palio of Siena, this square is considered one of the most beautiful squares in Italy, surrounded by beautiful Gothic palaces and dominated by the Public Palace and the Tower of Mangia, the square has the shape of a shell. 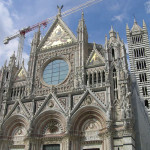 Another magical place in the city is the Piazza del Duomo, fronted by the facade of the Gothic cathedral and the interesting museum-hospital of Santa Maria della Scala. 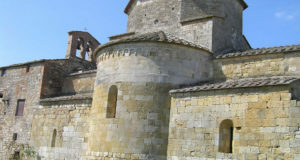 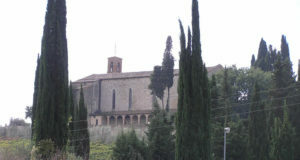 The cathedral, built between 1215 and 1263 thanks to the work of Nicola and Giovanni Pisano, is rich in works of art many of which are kept in the Museo dell’Opera Metropolitana. 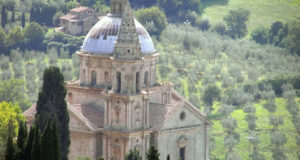 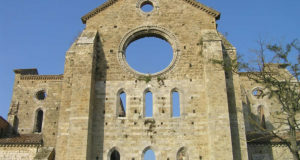 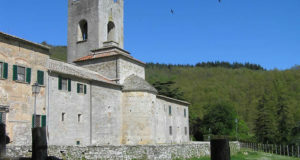 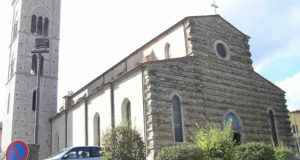 Countless churches, museums and palaces to visit in the town include: the Baptistery, the church of San Domenico, the Pinacoteca Nazionale, the church of Santa Maria dei Servi, the church of San Francesco, the Oratory of San Bernardino, the House of St. Catherine and the Medici Fortress. 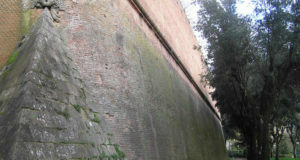 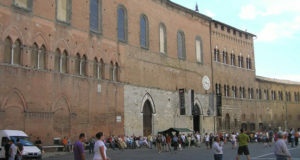 The historic center of Siena has been inserted since 1995 between the World Heritage Site by UNESCO. 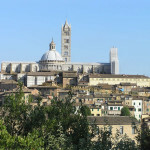 UNESCO has included Siena in the list of world heritage sites with the following words: Siena is the embodiment of a medieval town. 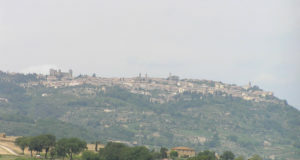 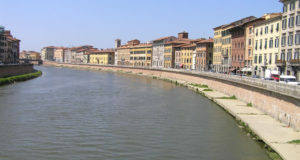 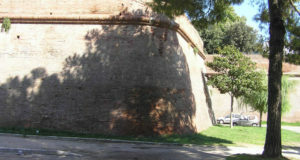 Its inhabitants pursued their rivalry with Florence, also in the area of urban planning. 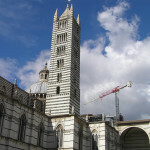 Through the centuries they preserved their city’s Gothic appearance, acquired over the centuries XII-XV. 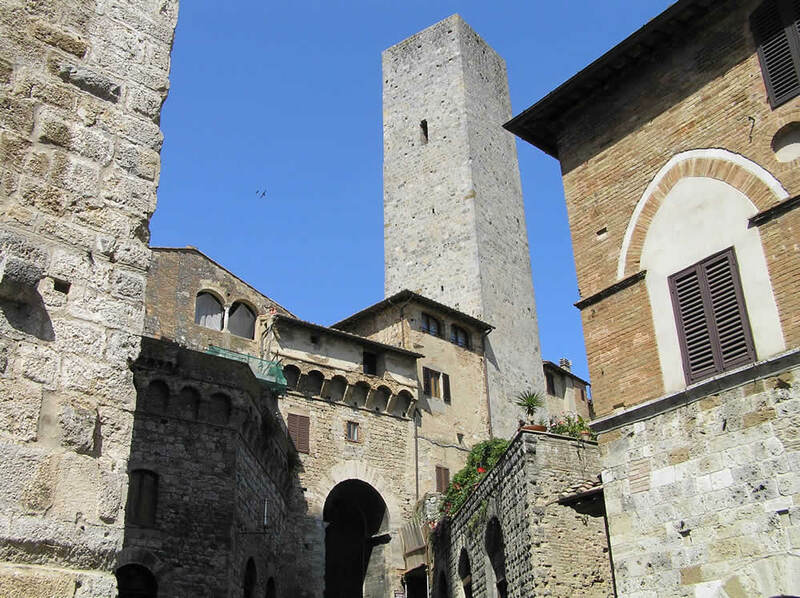 During this period the work of Duccio, the Lorenzetti brothers and Simone Martini influenced the course of Italian and European art. 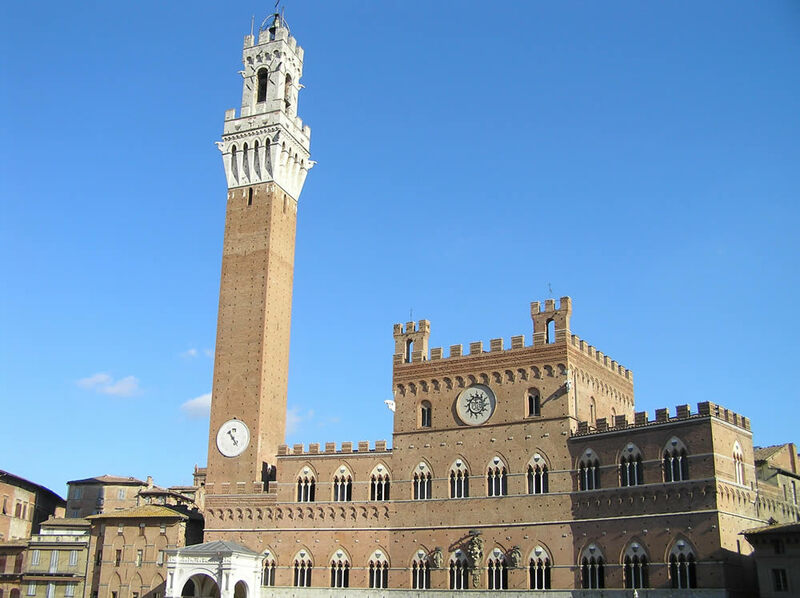 The entire city of Siena, built around the Piazza del Campo was invented as a work of art that integrates with the surrounding landscape. 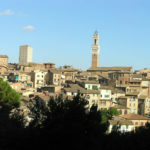 Siena, a provincial capital, is located in the heart of Tuscany, the city can be reached from Florence via the motorway Siena-Florence, which begins at the exit Firenze-Impruneta of the Autostrada del Sole (A1). 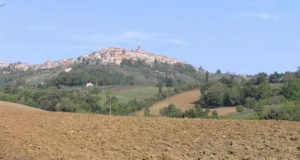 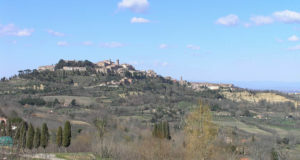 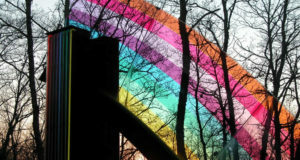 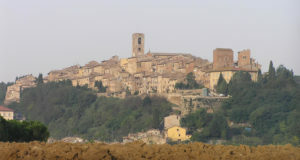 Coming from Rome, you take the Autostrada del Sole (A1) toward Florence, until you reach the exit Valdichiana, from here you get to Siena through the Highway connection Siena-Bettolle. 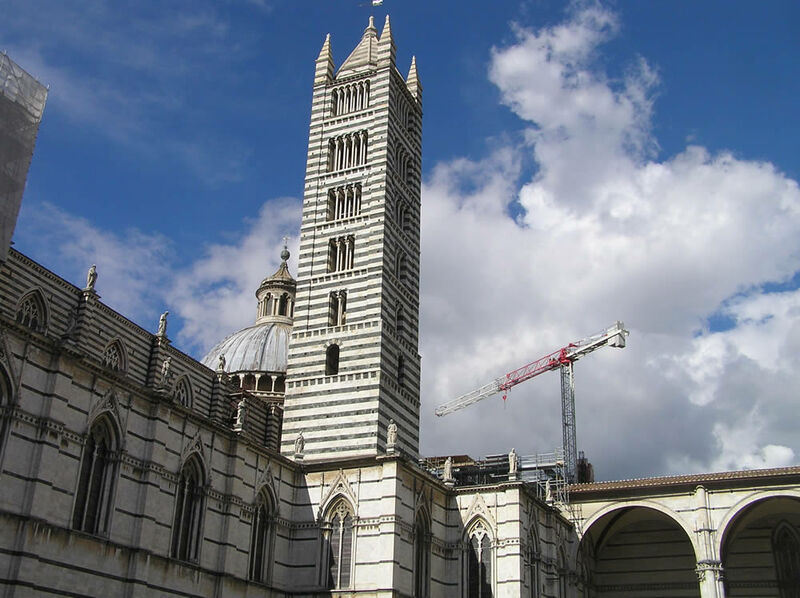 Coming from Rome you can also follow the Highway Rome-Civitavecchia and then the Aurelia to Grosseto, then continue along the state road Siena-Grosseto.